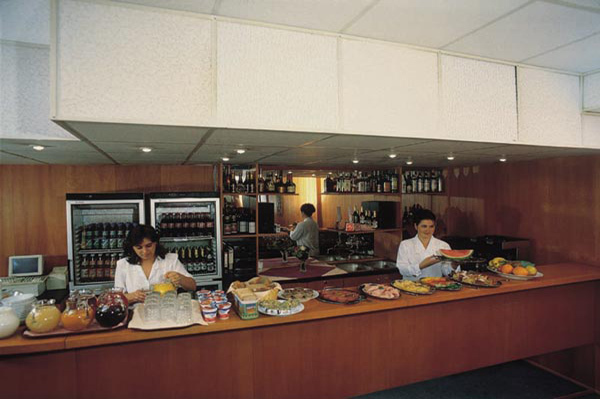 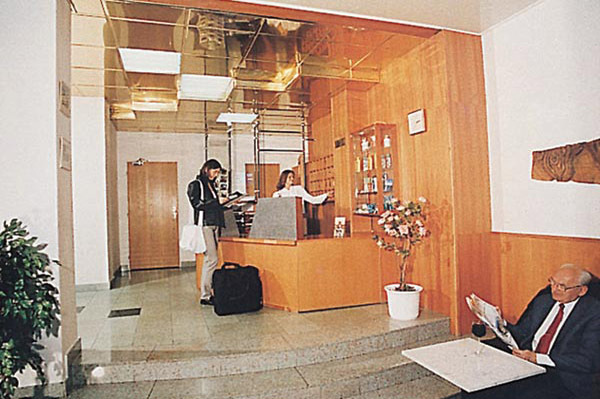 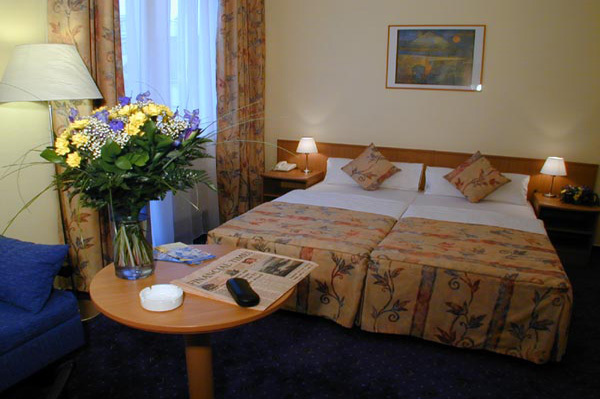 Hotel Andante is in the Prague Centre, a few steps from the Wenceslas Square and main train station. 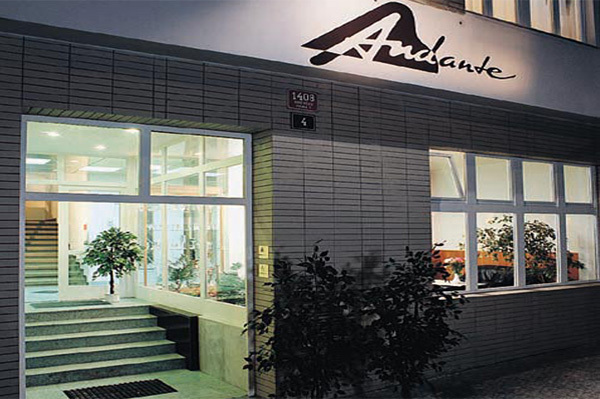 Hotel Andante's building was originally constructed in 1938 and completely reconstructed in 1995. 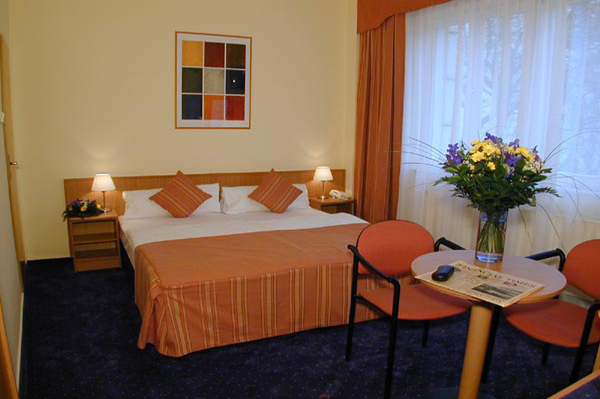 Each room is equipped with private bathroom, satellite TV, phone, mini-bar etc. 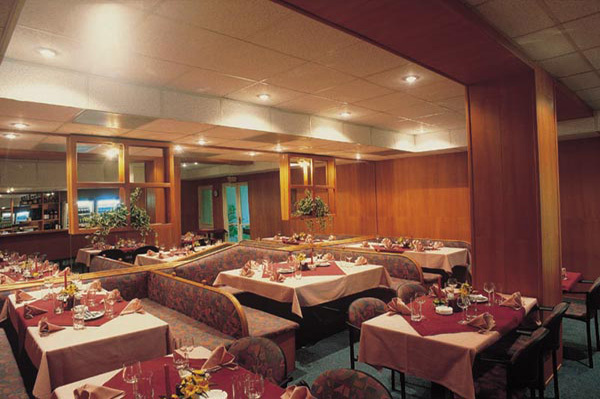 Restaurant, fax and copy facilities, Internet access, meeting room, iron and ironing board, baby chair and baby crib, souvenirs, toilet items, exchange services etc. 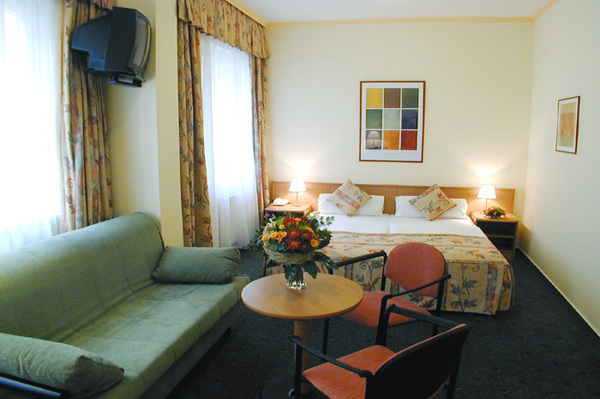 Cancellation: Cancel deadline is 24 hours prior to arrival; the hotel may charge you the price of one night in case of later cancelation.